Special Features: Flexible L-Protection Puncture-Resisting Insole Material. 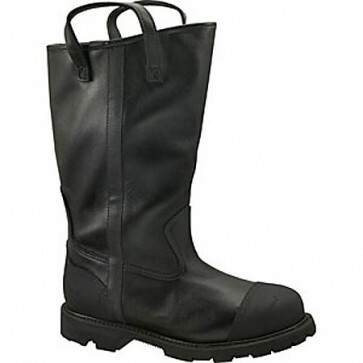 ASTM F 2413-05 M/I/75/C/75 Steel Toe. Electrical Hazard. Tested for and meets CAN/CSA-Z195 ELECTRIC SHOCK RESISTANCE. Made in USA by ISO 9001 Certified Shoe Company.